Are you a student of graphic art or design or an early career graphic artist or designer? 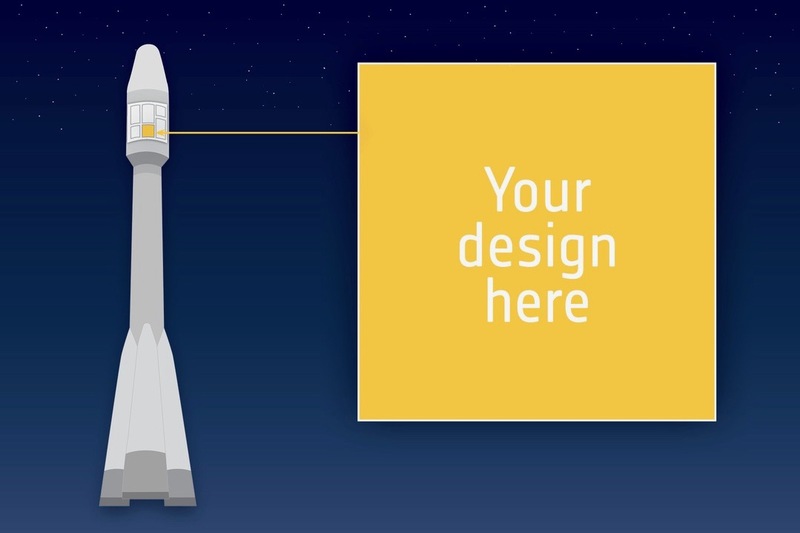 Then, you might be interested in participating in a competition organised by the European Space Agency ESA. The winner will get the unique opportunity to feature his or her work on the rocket carrying the CHEOPS satellite into space. The design will be placed on the Soyuz rocket’s fairing, the tough outer shell that protects the satellite during launch and as it passes through the atmosphere into space. The dimensions of the design on the launch fairing will be 1 x 1 m. At an altitude of about 100 km the fairing will be jettisoned and fall back to Earth, landing in the ocean. It is unlikely to be retrieved. But before launch the fairing sticker will get the attention it deserves. It will be visible during preparations and liftoff, as well as on photographs and video footage taken at the spaceport in Kourou, French Guiana. The deadline for submissions is 31 January 2018. The winner will be notified by the end of February 2018. The launch of CHEOPS is currently planned for the end of 2018. The winner will be invited to attend the main CHEOPS launch event in Europe as a guest of ESA.